How does tobacco use really affect the lives of individuals and families? That simple question led us on a long journey of understanding. 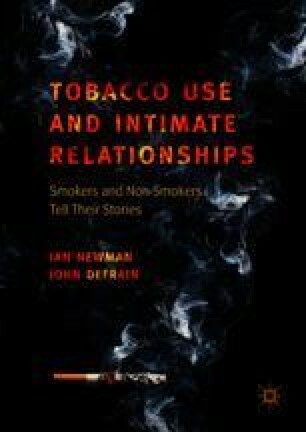 With the help of 225 smokers and nonsmokers in every corner of America who spent many hours telling their stories in great detail, we believe we now have a much better picture of the challenges faced.